Joining some of the elite names among scientists and physicians, Health Technology Author and Business Icon Ruchi Dass has been elected as a fellow of The Royal Society of Medicine in the United Kingdom. Dass is a renowned Physician and has worked with development organisation across the world driving technology driven public health initiatives. She is the Founder of the consulting group HealthCursor, and Author of several journals, including her upcoming book on “Big Data in Healthcare” with Springer. Dr Dass wrote a book on “Innovations in Healthcare” that was unveiled by the Honourable President of India Mr. Pranab Mukherjee in 2013. Dr. Ruchi Dass was listed amongst Most Powerful and Influential leaders in IT by Information week in 2013 and also received INTEROP’s “Women leader” recognition by Facebook CEO. “Telemedicine includes a wide and growing variety of electronic medical information and the ways that it is exchanged. From smartphone technology to virtual patient visits, from rural locations to new military applications, telemedicine is poised to assist physicians in the task of providing excellence in patient care.,” she said. “I am proud to have been a small part of the advances we have made in the area of using advanced Cognitive and Digital Technology in Healthcare.” Dr Dass mentioned. 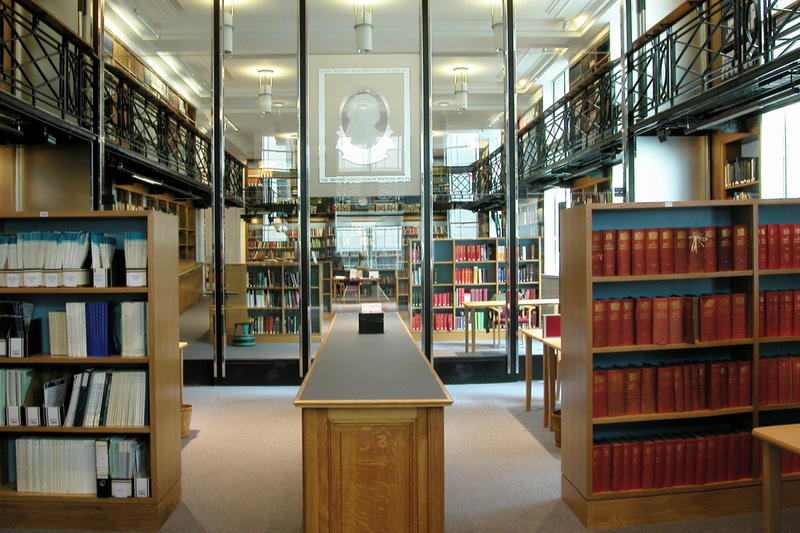 Each year, an elite group of physicians or scientists is elected to The Royal Society of Medicine following nomination and committee review; former fellows include Charles Darwin, Louis Pasteur, Edward Jenner and Sigmund Freud. Elected fellows of the Royal Society are comparable to members of the Institute of Medicine in the United States. 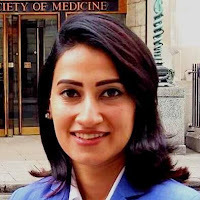 Dass lives in India and amongst her other affiliations are the WHO’s PMNCH forum volunteer, Member HIMSS Innovation Community (Las Vegas), ICT4D member, the IPIHD Innovators (World Economic Forum) and the Indian Dental Association.